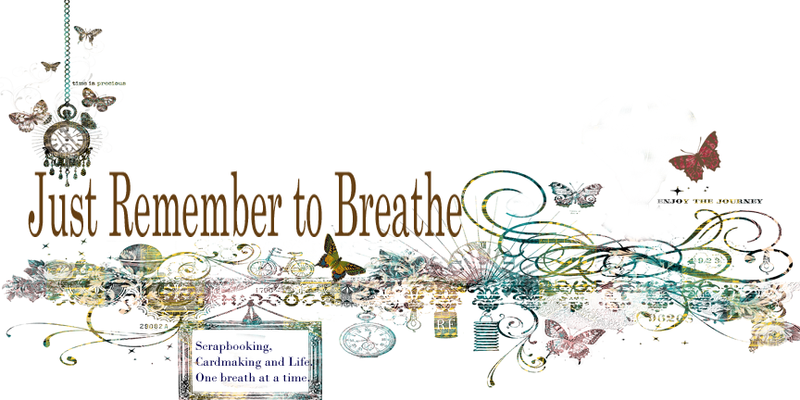 Just Remember to Breathe: Are we there yet? 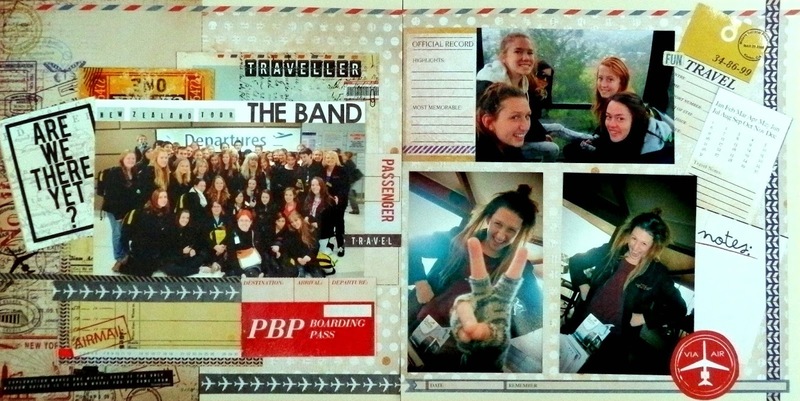 This layout is not in my usual style as I used lots of collage elements for the layout all about my girls trip to New Zealand with the school band. Fabulous. LO. The papers and em bellies are perfect for the photos.